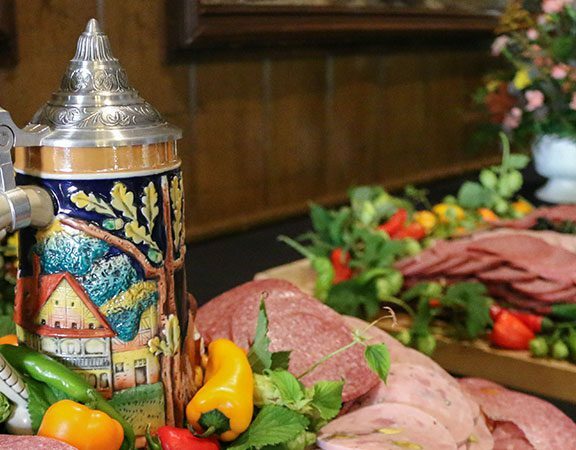 Stay, play, shop and dine; in Frankenmuth it’s always a wonderful time…but especially during the magic of the Christmas season! We might be a little biased, but we think it truly is “the MOST wonderful time of year!”. That’s why we’ve partnered with Bronner’s CHRISTmas Wonderland to celebrate your Frankenmuth holiday traditions. Enter our #MuthHoliday photo contest for a chance to win the grand prize…and a grand time! WINNER WINNER (MORE THAN A) CHICKEN DINNER! So just what exactly is the grand prize? We’re so glad you asked! 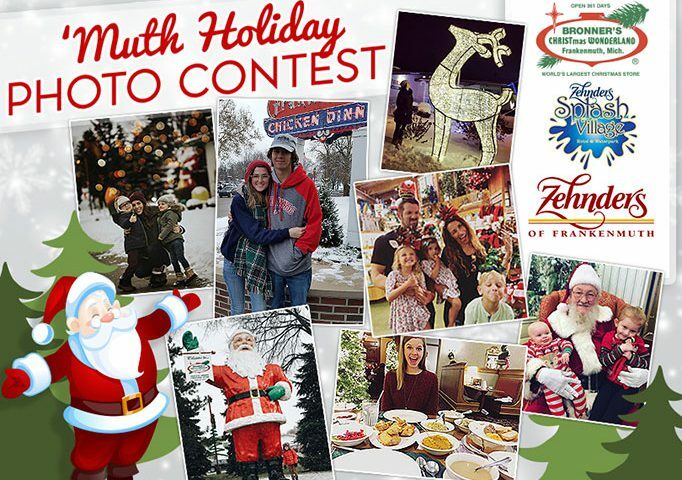 Entering our #MuthHoliday photo contest puts you in the running to win a package for the full Frankenmuth experience! 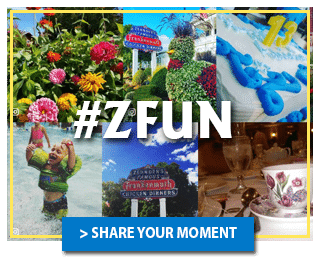 The grand prize winner will be treated to an “Eat and Sleep package” at Zehnder’s Splash Village Hotel and Waterpark for a family of four, which includes an overnight stay, waterpark passes, a Family Style Chicken Dinner at Zehnder’s Restaurant and breakfast at Elf Hollow Cafe. You’ll also win Bronner’s exclusive Winner Winner Chicken Dinner Glass Ornament to celebrate the taste of victory, our exclusive Christmas Tree with Ribbon Glass Ornament – personalized by one of Bronner’s talented artists to showcase your tribe’s personal-ity™, AND…a $250 gift card for Bronner’s CHRISTmas Wonderland! Did we ‘wet’ your appetite with Christmas spirit? 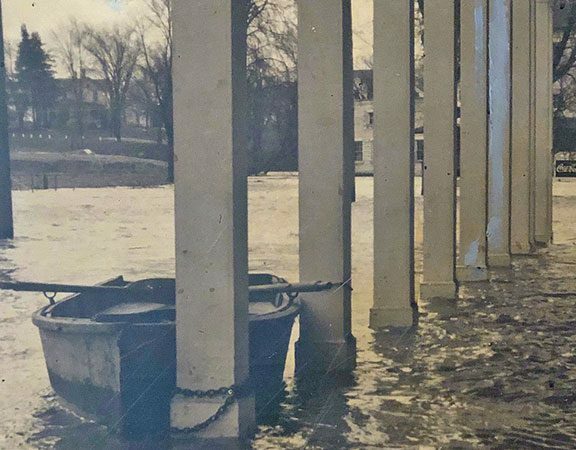 Entries will be accepted from November 1 – December 5, 2018. Ten finalists will be chosen by December 9, 2018. Fans vote for their favorite finalists from December 10 – December 20, 2018 until 12 noon EST. The winner enjoys chicken and Christmas (and waterpark fun) in Frankenmuth! Oh MI! Click here to view the full contest terms and conditions. Stay tuned! The 10 finalists will be announced soon!